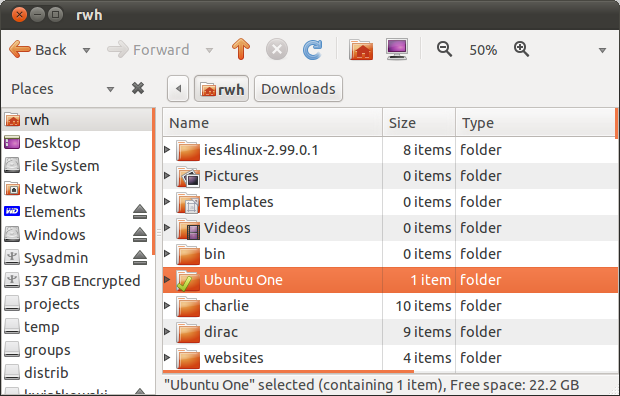 I have a confession to make: I really like Ubuntu’s design, its look and feel, and its colour scheme. And it seems to get better with each release. The new Natty theme is really beautiful, and the dark window decorations of the Ambiance theme are great (especially now that they’ve chased down the odd dark text on dark background problems). 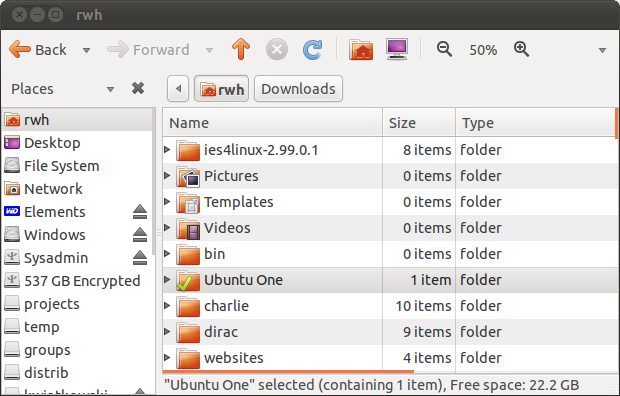 Which items are selected? It's anyone's guess! We can see what's selected... so long as the window has focus. Now we can tell exactly what's focused, and it even fits in nicely with the theme. Now just open up the Appearance application, switch to a different theme, then back to Ambiance to load the changes, and enjoy!